Tolleson Union High School District #214 has a rich and proud tradition and continues to focus on the uncompromising pursuit of excellence. With your support, extracurricular programming will continue to play an essential role in growth and development for our students. To ensure continued student development and success at a time when costs are rising and state funding is being reduced, we need financial support from our employees, families, alumni, community, and business partners. 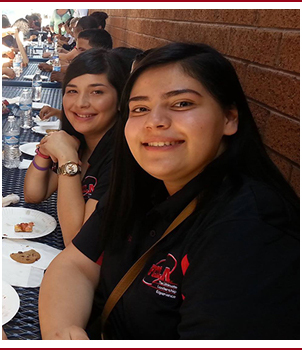 Your tax credit contribution will extend opportunities to our students and provide critical life skills. Extracurricular activities are the vehicle to teach leadership, respect, responsibility, discipline, and accountability. Here's your chance to make an important contribution to extracurricular programs at our schools and receive an income tax credit for the full amount. You may contribute up to $200 (or $400 per married couple). It’s a win-win opportunity for everyone! 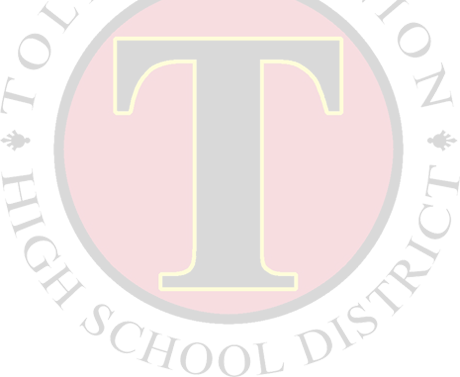 In TUHSD, you have many choices of activities where you can direct your tax credit dollars; however, taxpayers may contribute only to an extracurricular activity for which the district requires a fee. You may contribute to any of the general categories listed in our brochure, or you may specify a program on the list you want to support. Available activities vary by school site. We cannot thank you enough for this loyal support.